This is the index page I hope to keep updated at least once as week or month depending on what I have time for. This is a page you can bookmark or favorite in steempeak, esteem, partiko, or one of your other favorite UIs to get some of my best quality posts in one place. I found my introduceyourself post and while it's not terrible, I will give you the highlights. First started collected crypto through micro earnings such by using faucets, bitcointalk forum, and being tipped crypto on reddit. By 2017 I had around $100 worth and joined Steemit. Now, 99% of my crypto is Steem and is worth around $1,400. @sirknight and teamaustralia created an event on steemit called steemwars which were some of my top earning posts and what helped me find communities on Steemit. I particpated in days 4, 5, and 6 and is the event that motivated me to create @steemusa with @topkpop, @dswigle, and @tattoodjay and later the steemwars spinoff event statewars 1, 2, 3, 4, 5. It's been fun going back through my old posts and finding my first $1 article, my 1st $10 and only curried article, my first $30 post thanks to steemchurch, the time @dan left me an upvote, and then finally my first "$1000" post on steemit. I just found my 2018 silver stacking goals and am getting ready for the 2019 Steem Silver Round. I've been keeping account updates for about a year now off and on. You can watch my account grow from around 125 SteemPower a year or so ago to over 2,700 SteemPower now. 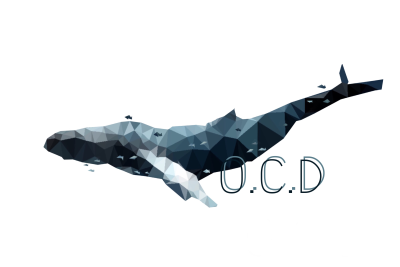 1 OCD - I'm an Currator for OCD (Operation Curation Delegation) and have much to thank @ocd for being able to get where I'm at currently and glad to be a part of such an awesome part of helping grow the community with @ocdb as well. As part of my thanks I currently have over 1200 SP delegated to @ocdb and am enjoying some great passive income thanks to it being an non-profit bot. 2 Steemchurch - I'm an impostle for @steemchurch the first ever church of the blockchain started by @sirknight. The steemchurch has also done a great deal to help me progress on the platform and hopefully my delegation of 1000 SP has been able to help the community as well. 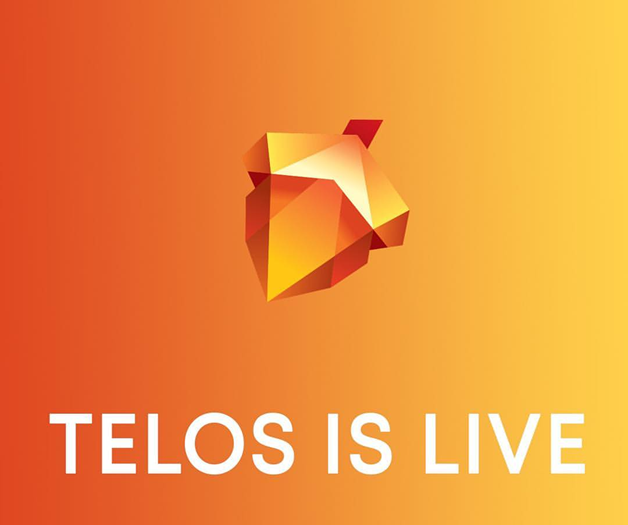 @sc-telos is working on setting up a community on the Telos platform, a fork of the EOS blockchain, from my understanding, that is being developed as a blockchain for the people so that everyone can afford to interact and build on this blockchain. I've really enjoyed playing SteemMonsters and it was really neat going back and looking at the UI from my original post on buying Alpha Packs. It must have been shortly after the Gold Cards were "air dropped" as I have those pictured front and center on the post. 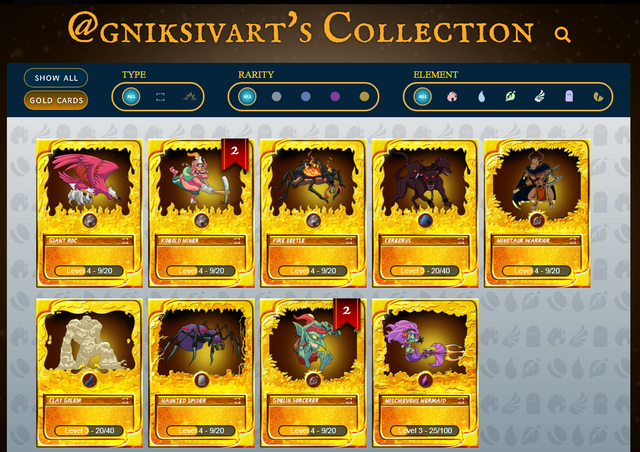 Since then I've made a post that I'm the most proud of and definitely put the most time in doing a late introduction post to SteemMonsters that I will either update or more than likely rewrite one day as some things have change and been added since I've written that post. Since then I've written a few more posts on the economics of the game including 4 tips for investing in SteemMonster Cards and 9 SteemMonster Cards I'm Currently Buying. With the creation of Steem-Engine and tokenized packs I'll be tracking the Estimated Value of Alpha and Beta Booster Packs to try and determine when prices on the exchange are a good buy or not. It has been interesting putting this together and reading through some of the older crypto posts I wrote and how much has changed in the past few years. For instance Steem was rank 13 by marketcap just 2 years ago.